Featuring a profile of the great England and Nottinghamshire bowler, Testimonials, Statistics, Records, Interviews, Sir Donald Bradman and much more. 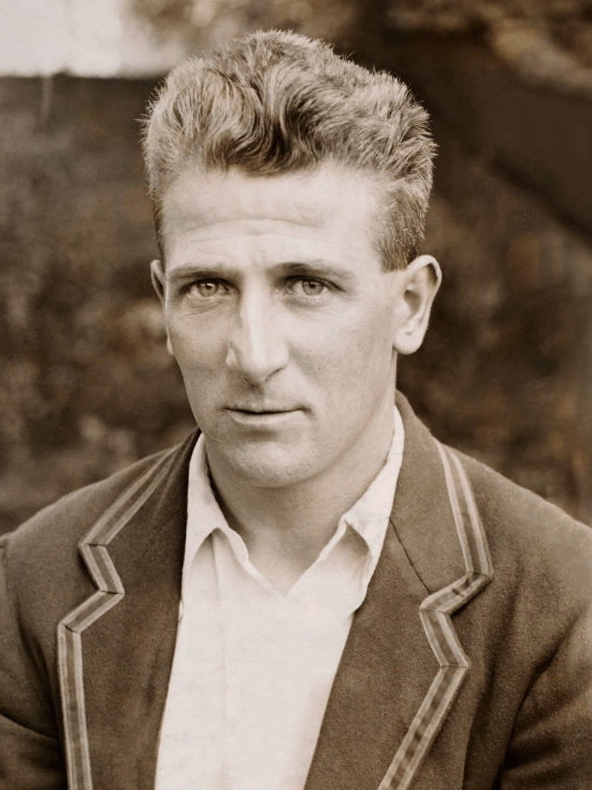 We hope you enjoy this tribute to the Nottinghamshire and England fast bowler, Harold Larwood. Harold was born in Nuncargate, Nottinghamshire on the 14th November 1904. After a health scare when he was a little over 2 years old, his father made him his first cricket bat, purely to keep the youngster out of trouble! Little did his father know what he had started. Even during his time as a pit boy, Harold would play cricket as often as he could, ‘cricket was my outlet’ he would say.